Everyone likes the VLC player. And people Always wanted to see the VLC Player in a new form. That’s why we told you about some cool VLC Skins in our previous article. if you haven’t read this article then click here: Best VLC Skins for Windows: Free download. Now in these articles, we will learn about how to apply these VLC skins. To change the skin of the VLC player, you should go to the VLC installation folder. To do this, open the file explorer. Go to C Drive. Then select the program file and folder and double-click on it. 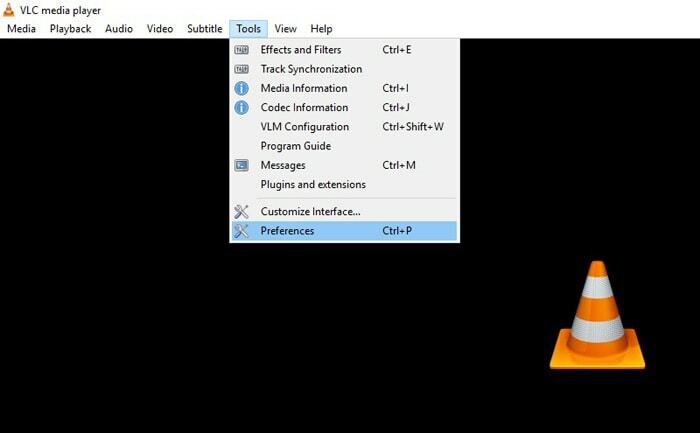 After that Select VLC media player from all the list shown, then select and double-click on the skins folder. If you look in these skin folder, you will get the default.vlt file inside. This file is the default skin of the VLC media player which comes with the installation. 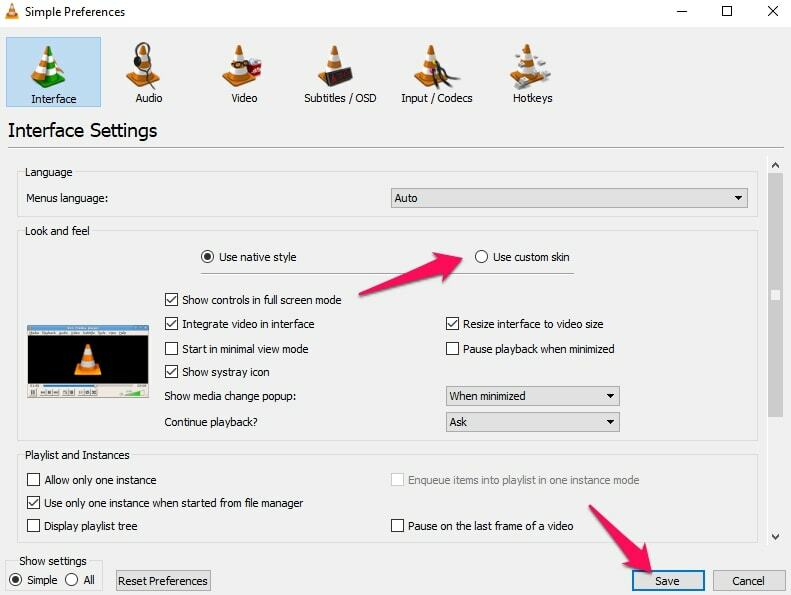 This is where you can change the VLC media player skin. Just drag and drop the newly downloaded skin in this folder. Now it’s time to change some setting inside the VLC. Open VLC Media Player. Then, Go to the Tools option and select Preferences. The Preferences window will open up. After that go to the Interface Settings section (it should be selected and displayed by default). Then After you will get a two option One is the Use Native Style option which displays the native Skin (theme). The second option displayed will be the Use Custom (Theme) Skin. Select the second one And click Save. Note: You will need to restart VLC for the changes to take effect. When VLC Restart properly. Right click on the top bar and go to Interface, then Select skin, and choose the skin you would like to use. That is all there is to it.